Here at Viezu, we specialise and offer all areas of vehicle tuning and ECU remapping – Diesel engine tuning is incredibly popular due to the very positive way that the diesel engine respond to tuning, very significant gains can be delivered in power, torque and fuel economy and almost all vehicle with a diesel engine. Diesel engine tuning can be specifically carried out to meet the driver’s needs, be it out right power, out right fuel economy tuning, or to account for the vehicles use, load bearing, i.e. towing or for tuning and modifications. The tuning carried out by Viezu and our dealer network is customer and bespoke to your needs, why not call us now to discuss how Viezu can make you smile again about driving your Diesel vehicle. Viezu can carry out DFP deletion tuning and DPF removal. However, please be aware DPF removal is not legal everywhere. For the avoidance of doubt, in the UK and across Europe a DPF filter must be fitted to your vehicle if you are using it on a public highway. There are of course approved and legitimate reasons for DPF deletion, including off-road use, motor-sport and other special projects. Our DPF deletion and removal service is also of course available to our international dealer network and customers, but please do make sure you check your local and regional legislation before removing your DPF filter or you may find it fails the fitness test and inspection. If you are having issues with your DPF filter you may want to consider cleaning your DPF filter and other options, this is a service we and many of our dealers offer - please let us know if we can help with this service as this may ne a much better solution for you and will keep your car legal come MOT time. see here for further infomration on DPF Service and Cleaning. In the past DPF removal has been very popular; some estimates are that there are as many as 30,000 diesel vehicles on the roads in the UK alone that have had their DPF system removed. But the public is now much more aware of the dangers and side effects of removing a DPF system from a vehicle. Laws and attitudes have changed in the past 3 years meaning many who have previously removed their DPF filters now wish (or need) to have them refitted. 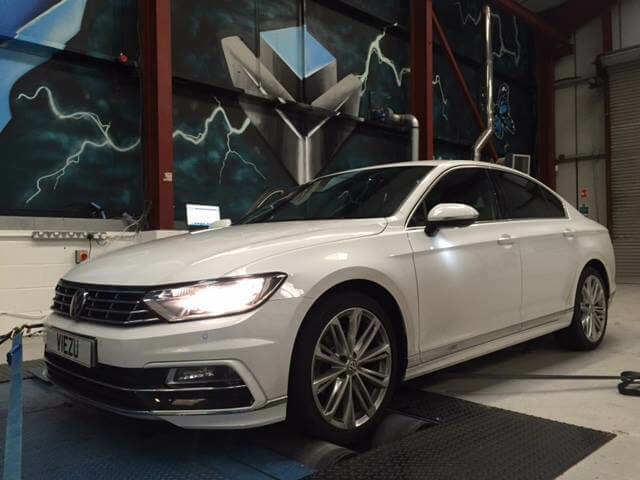 All Viezu vehicle ECU remapping and diesel tuning software is developed in-house with significant research at our technical academy and R&D center, this includes our full range of DPF deletion services. DPF delete tuning and ECU remapping is available for most diesel engines and DPF systems - please ask for details. In its standard form low mileage or city driving can lead to the DPF filter blocking up, which can be an expensive repair. To reduce the chances of this happening you may be able to remove or delete DPF functions, allowing for improved reliability, servicing and performance (subject to legal requirements). We have fitting and tuning centres around the world ready to assist you with your DPF removal needs. If you don't see your diesel vehicle listed, please email us.